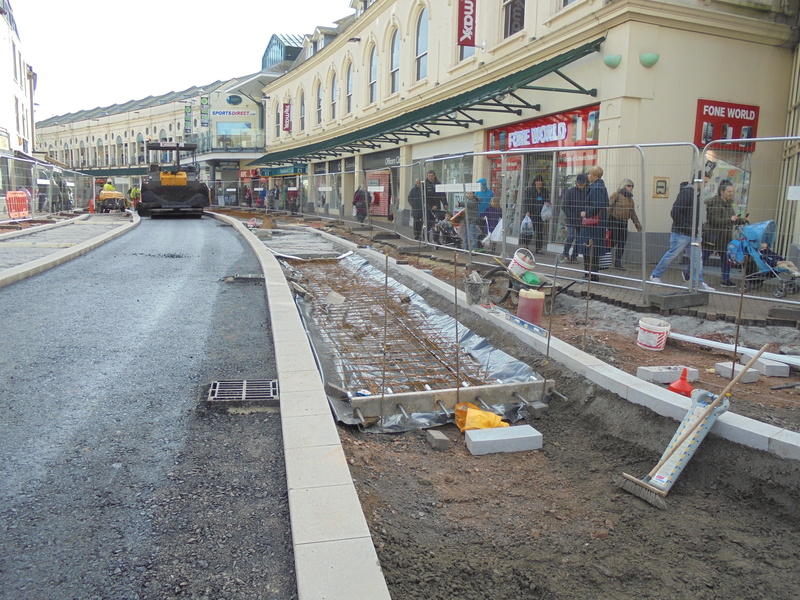 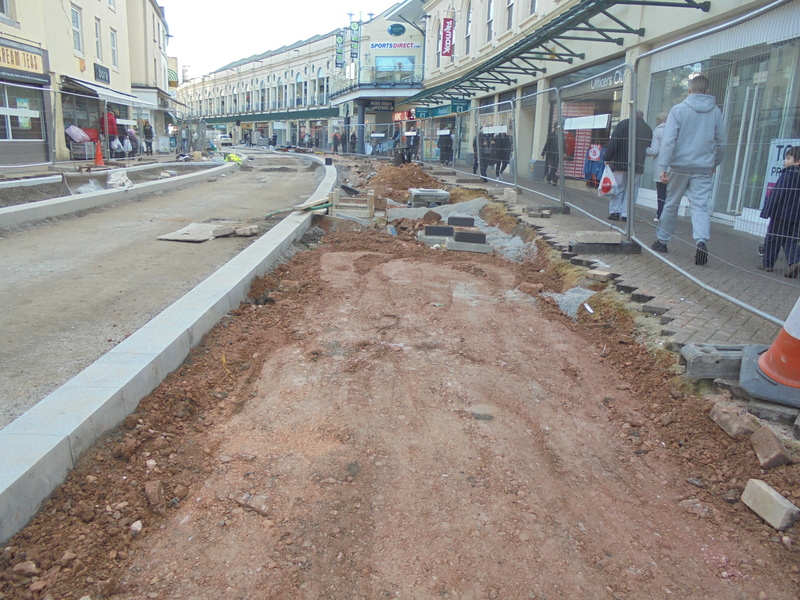 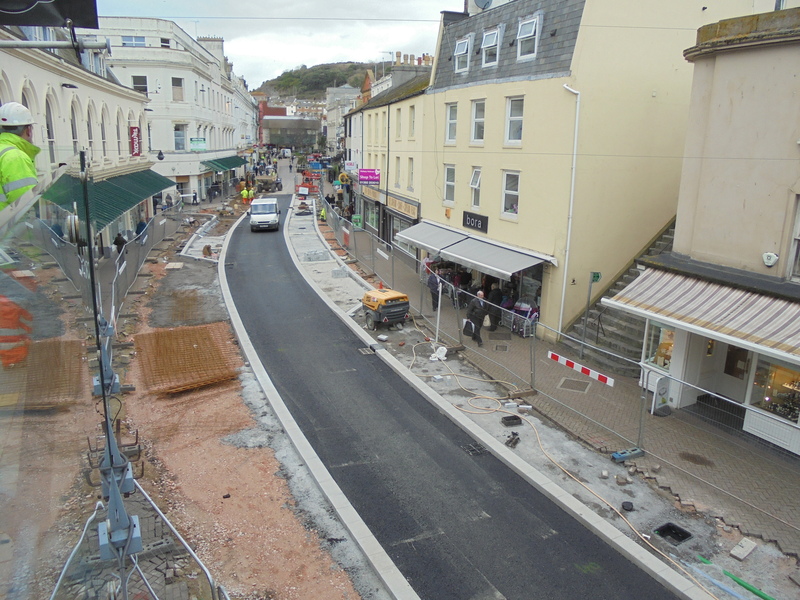 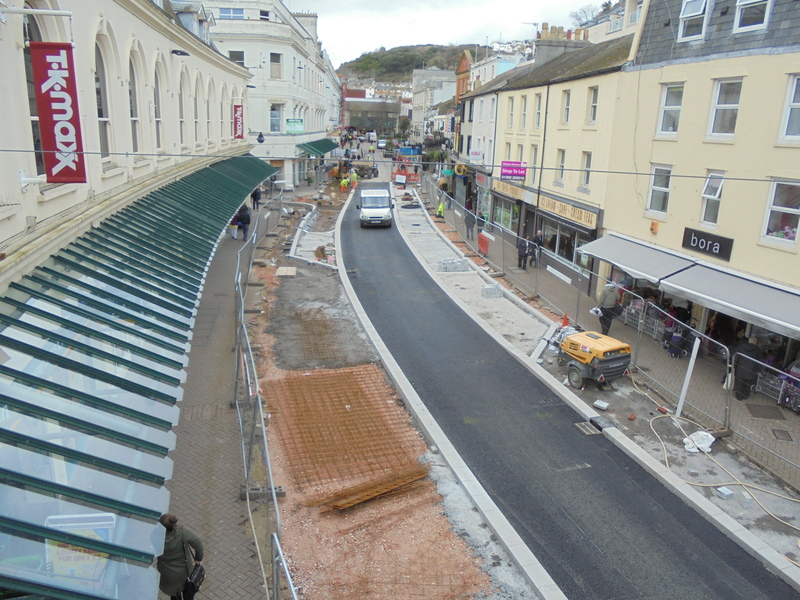 Scheme details: Removal of existing block paving and street furniture over the entire area of the main shopping area in the town centre. 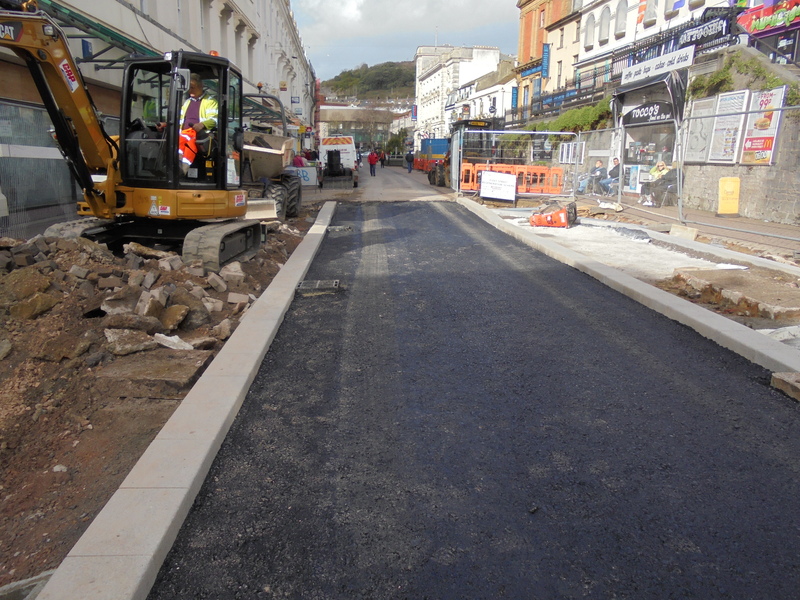 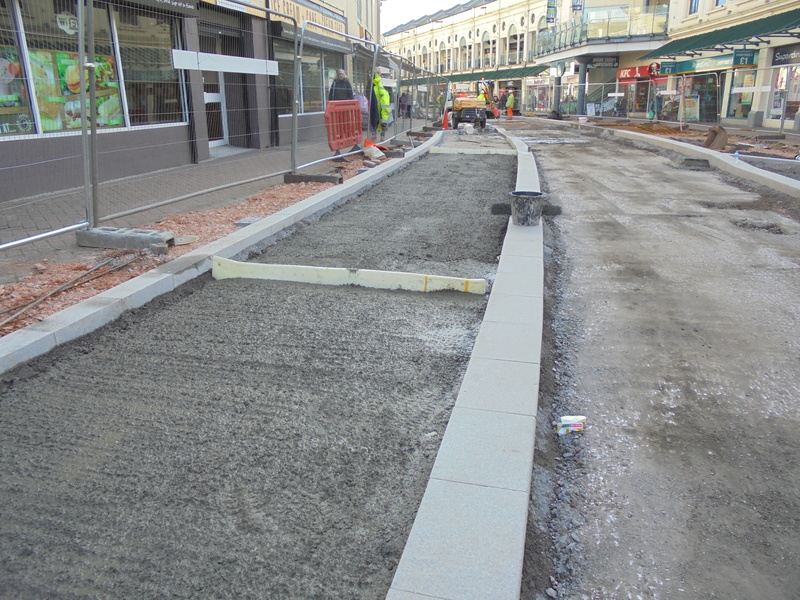 Reconstructing area with high-quality granite paving and kerbing. 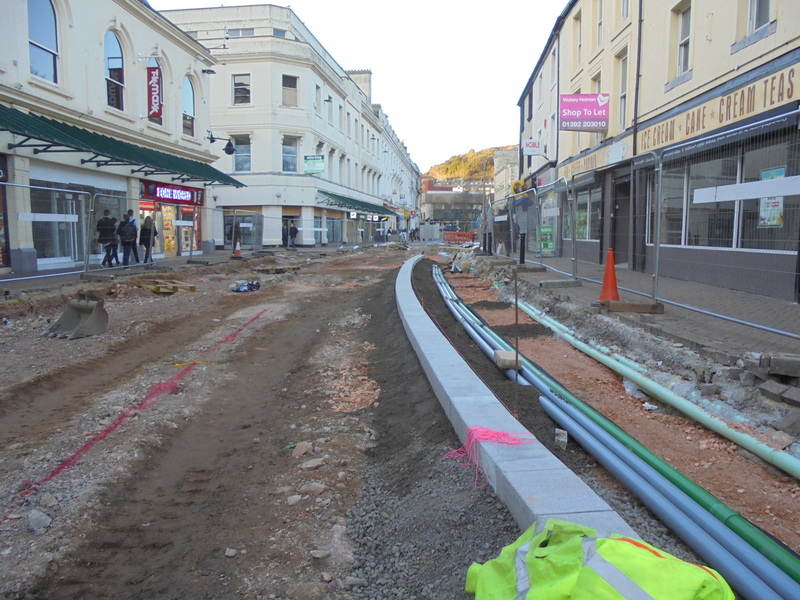 Including: excavations, drainage and ducting, works for Statutory Undertakers, carriageway construction and surfacing, kerbing and paving, installation of street furniture, signing, line marking, all associated traffic management and diversions.